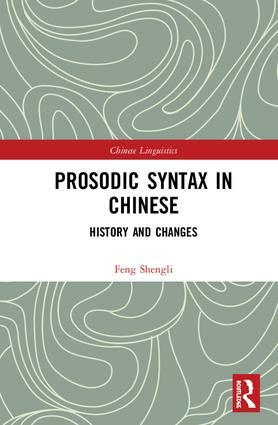 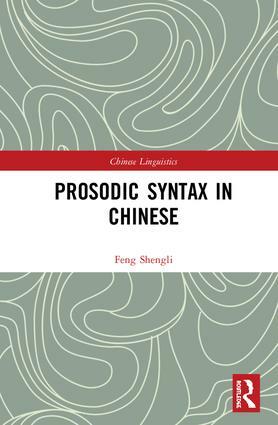 Chinese Linguistics series selects representative and frontier works in linguistic disciplines including lexicology, grammar, phonetics, dialectology, philology and rhetoric. 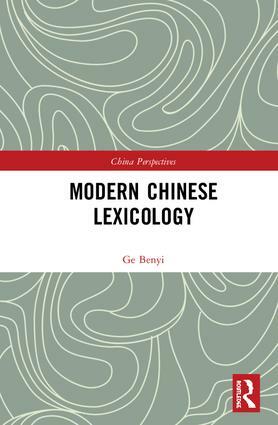 Mostly published in Chinese before, the selection has had far-reaching influence on China’s linguistics and offered inspiration and reference for the world’s linguistics. 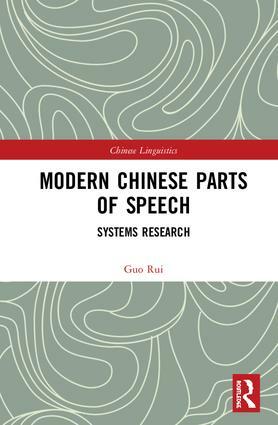 The aim of this series is to reflect the general level and latest development of Chinese linguistics from an overall and objective view.